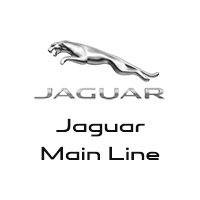 At Jaguar Main Line, you’ll never have to wait around to have your vehicle tuned up. Whether you need an oil change, tire rotation, a filter change, or another standard maintenance procedure, our factory-trained and certified Jaguar technicians will take care of it quickly, efficiently, and with the highest degree of precision through Jaguar Express Service. Schedule an appointment online today, or simply stop in and we’ll get you in right away. Have you been looking for a premier luxury dealership where you’ll be able to find an extensive selection of luxury sedans, coupes, and SUVs? Then come to Jaguar Main Line! We’re your certified Pennsylvania Jaguar dealership with a premium inventory of new Jaguar models, including the Jaguar XJ, Jaguar F-PACE, Jaguar XE, and many more, and we also have a carefully tailored selection of pre-owned luxury vehicles. 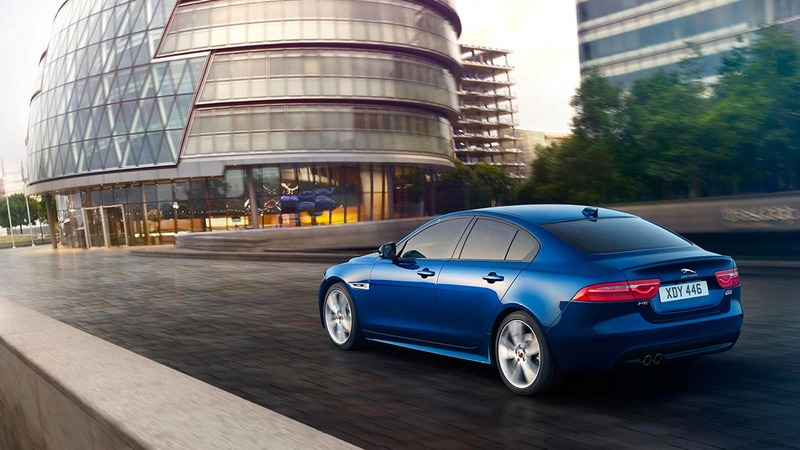 The Jaguar brand name denotes excellence and precision, and at Jaguar Main Line we’re committed to living up to the intensive standards of the British make we sell. When you shop with us, you’ll experience the superior work of our sales team, who will help you find exactly the right Jaguar model for you. When it comes time to finance your vehicle, rely on our well-connected finance staff to help you secure a low APR rate on your auto loan. In addition to Jaguar Express Service, the team at our Jaguar service center is able to handle a variety of other major maintenance and repair needs. This includes major powertrain, suspension, and brake work. Before you come in, make sure to check out our current service specials for a great deal on your next service. Jaguar continues to stand apart as one of the most touted and exclusive brands in the industry. Become part of this time honored automotive tradition at Jaguar Main Line, located at 325 E Lancaster Ave in Wayne, PA.